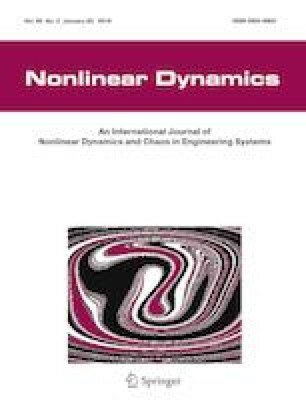 The problem of time-variant system reliability analysis of nonlinear dynamical systems subjected to random excitations is considered. The governing equations are formulated as a set of Ito’s stochastic differential equations. Subsequently, a Monte Carlo simulation strategy, which incorporates Girsanov’s transformation- based variance reduction step, is developed. The novel element of the work lies in the formulation of state-dependent Girsanov’s control forces for estimating the system reliability. The study considers failure modes arranged in series, parallel, or composite configurations. Illustrative examples include studies on a 5-dof Duffing’s system and an inelastic frame subjected to multi-support, non-stationary, Gaussian excitations. The numerical results demonstrate significant variance reduction achieved in estimating low probabilities of failure. The online version of this article ( https://doi.org/10.1007/s11071-018-4655-6) contains supplementary material, which is available to authorized users.